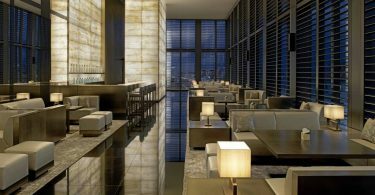 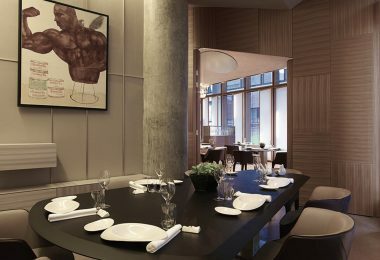 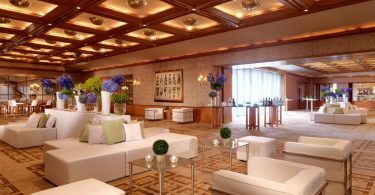 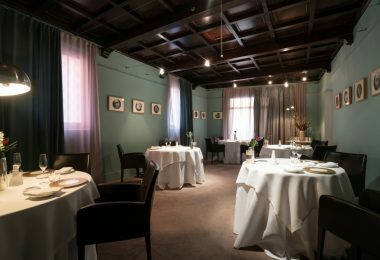 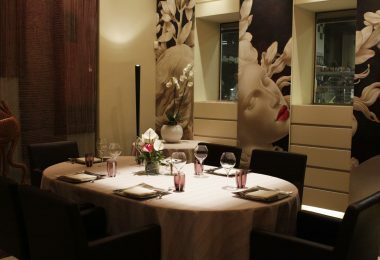 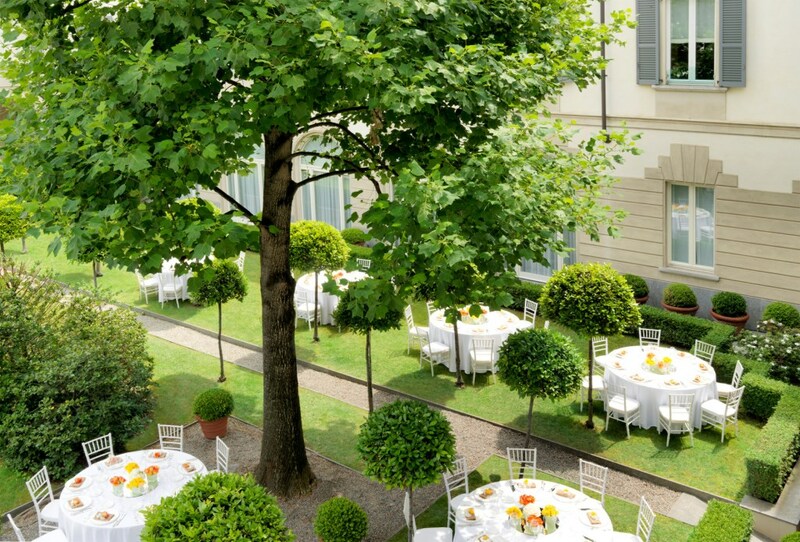 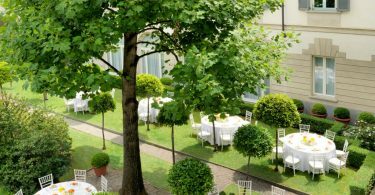 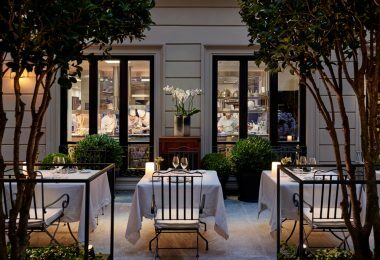 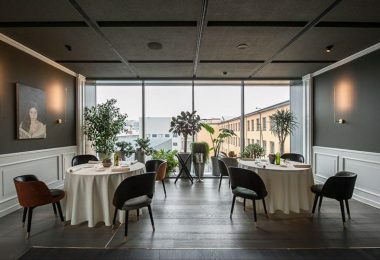 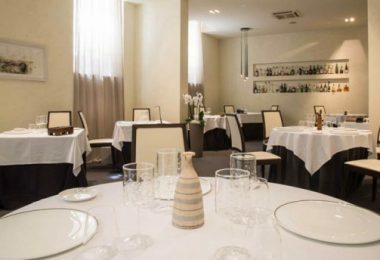 Four Seasons Hotel Milano comprises three buildings arranged around a cloistered courtyard within Milan’s Quadrilatero della Moda – the luxury fashion district edged by Via Montenapoleone, Via della Spiga, Via Sant’Andrea and Via Manzoni. 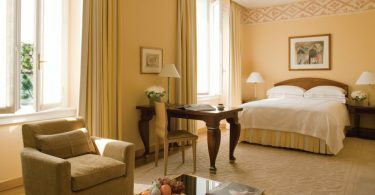 Opened in 1993, the Hotel was the company’s second property in Europe. 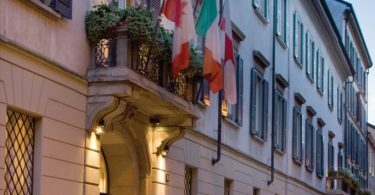 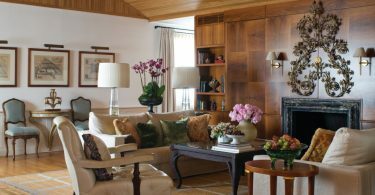 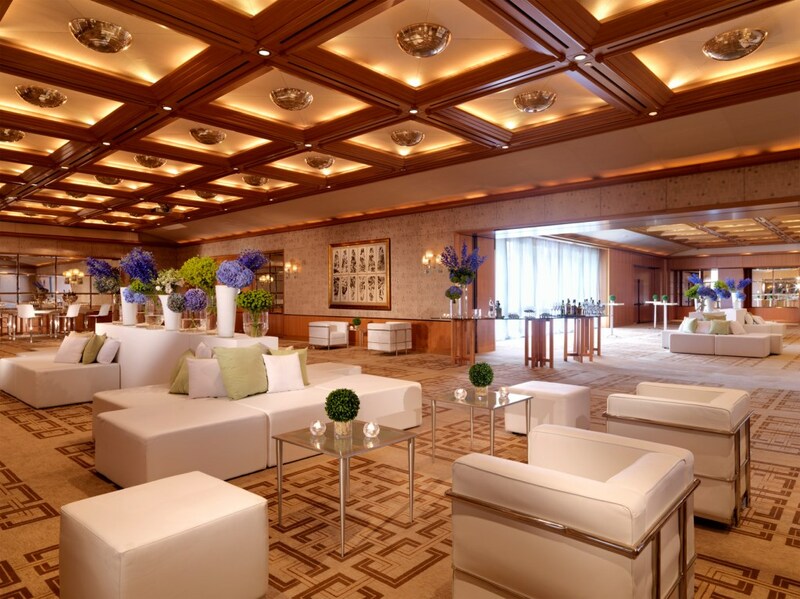 Over the years, the iconic Hotel has been interwoven in the fabric of the city’s culture and people as an institution of refined elegance and impeccable service. 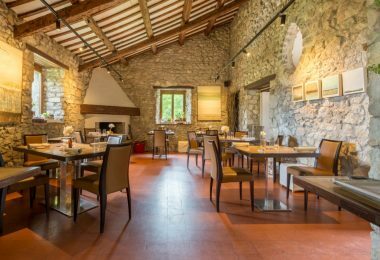 Housed in a former 15th century convent, the Hotel’s meticulous restoration subtly incorporates historical references into its timeless style. 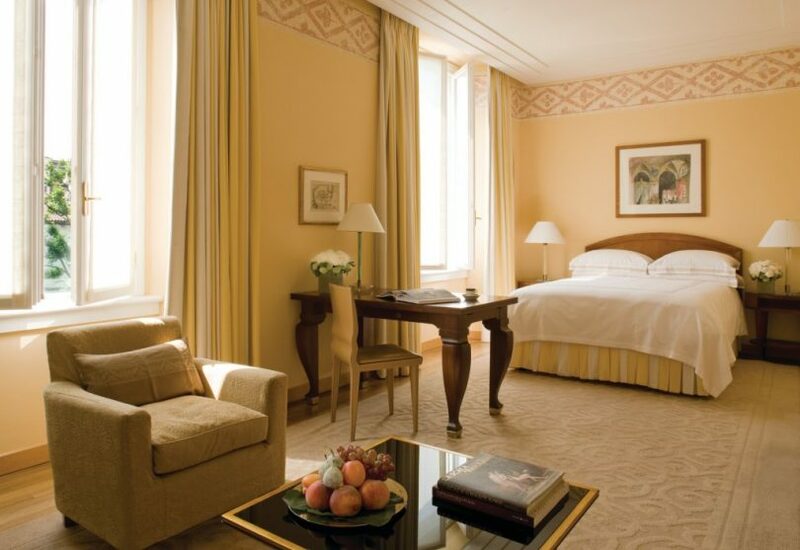 Fragments of frescoes, a beautiful emblem of the building’s sanctified past, create a meditative backdrop for relaxed elegant interiors with classic architectural flourishes. 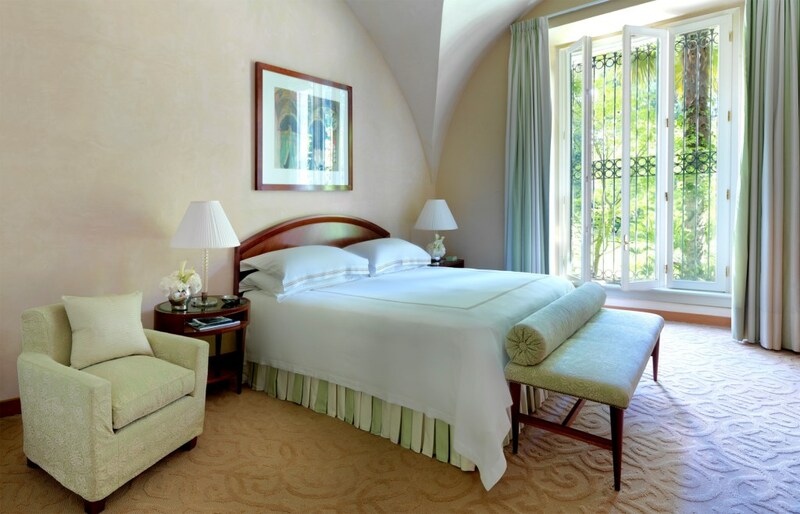 The Hotel’s 118 rooms and suites are appointed with distinguished diverse designs including the Caruso Suite with eclectic style in loft apartment like surrounds and the opulently decorated Presidential Suite of refined luxury. 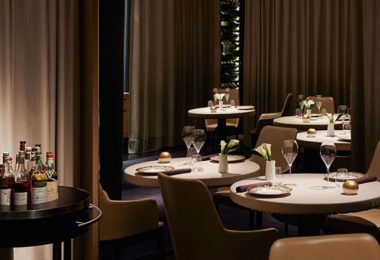 Undergoing a constant design evolution, the Hotel has initiated a soft refurbishment of rooms in collaboration with interior designer Pierre-Yves Rochon. 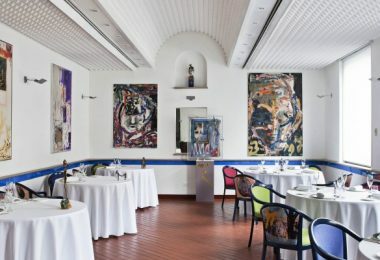 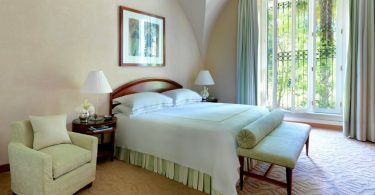 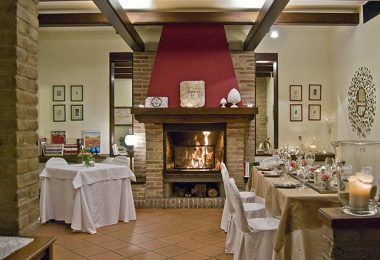 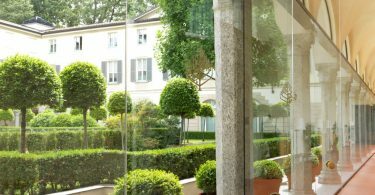 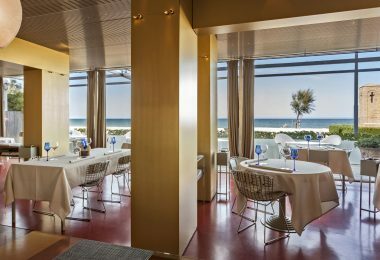 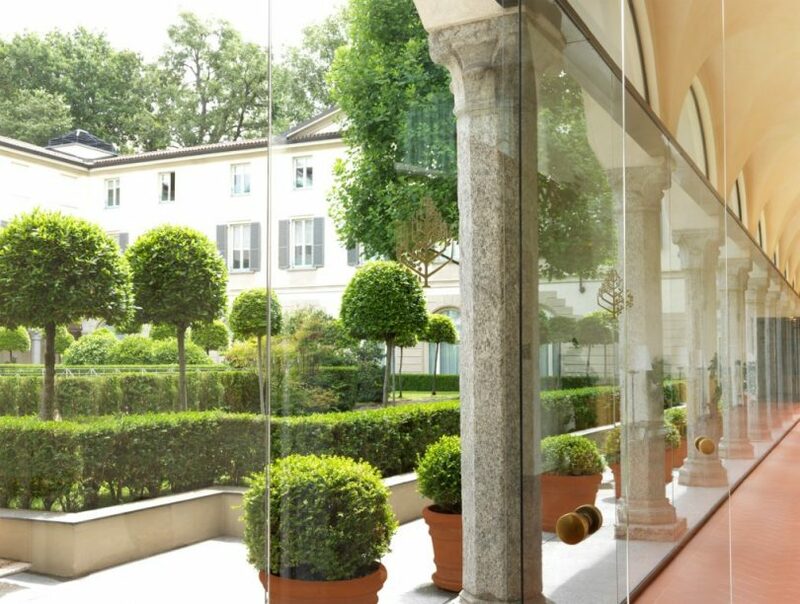 The Hotel’s rooms and suites offer views over the property’s tranquil manicured inner courtyards, the exclusive street of Via Gesù and typical neoclassical Milanese rooftops or neighbouring quiet private gardens. 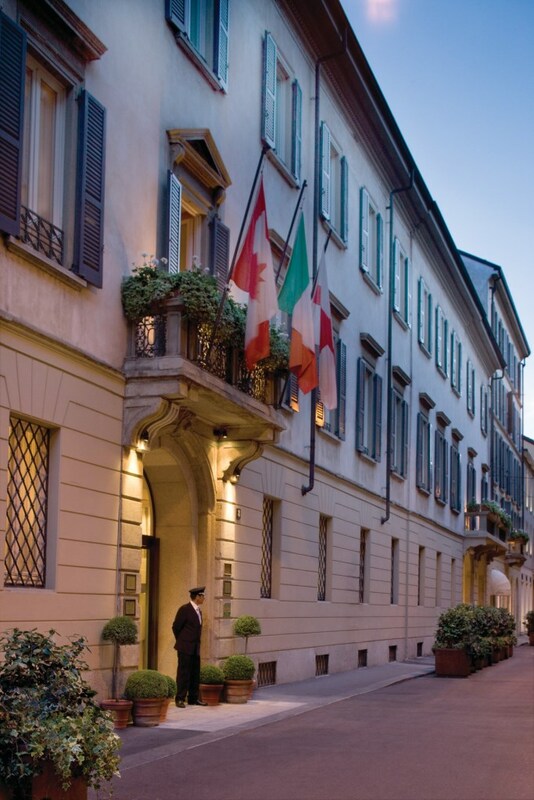 The Hotel is testament to the character of the city in which it resides. 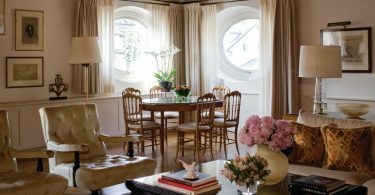 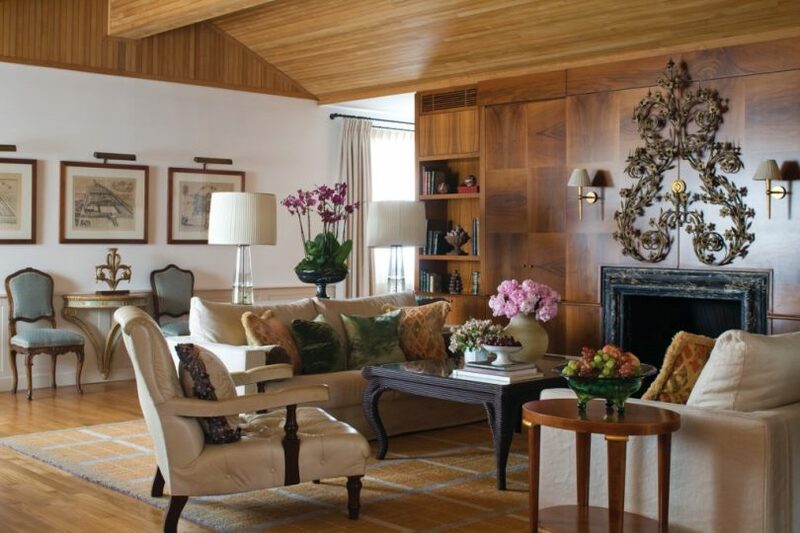 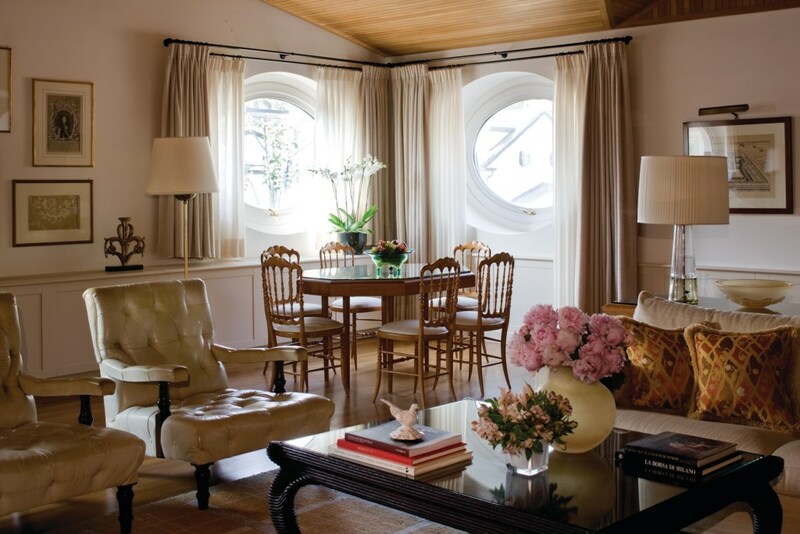 Discreet and refined, it marries tradition with modernity to offer unexpected discoveries to those who venture within. 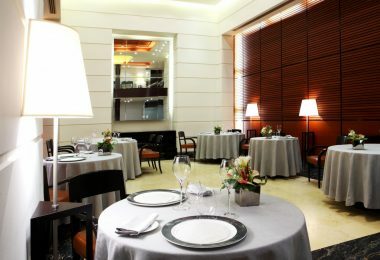 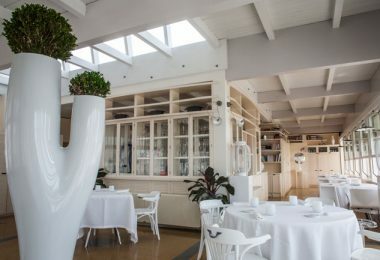 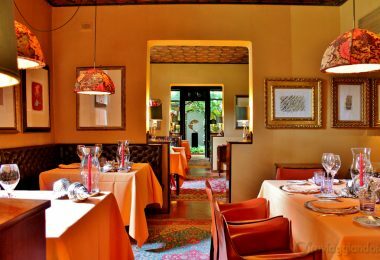 An easy chic ambiance presides over Il Foyer’s intimate bar while restaurant La Veranda serves unique award-winning Italian cuisine. 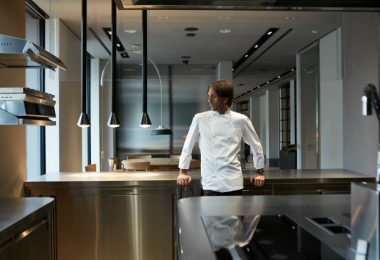 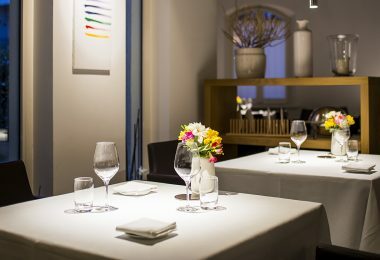 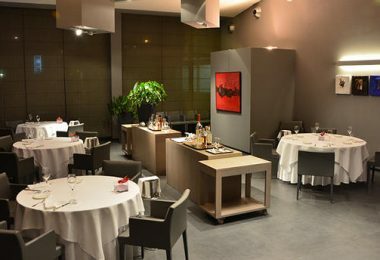 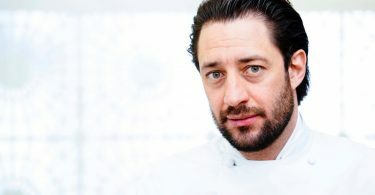 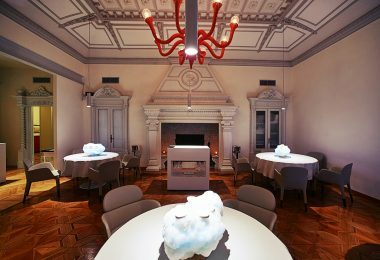 The restaurant offers other surprising experiences from a seasonal Chocolate Room created entirely in chocolate to a theme; a Chef’s Table, aperitivos and cooking classes inside the restaurant’s fabled kitchen, and one of the city’s most creative banquet catering teams. 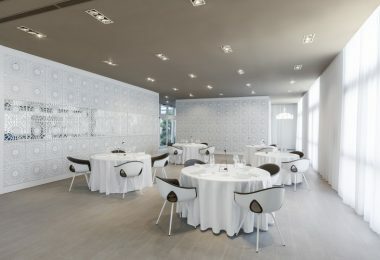 The Hotel’s newly designed Spa, a warm and tranquil space, fluidly constructed by Patricia Urquoila within the building’s historical architecture offers therapeutic treatments using the finest skincare products as well as a Turkish bath, swimming pool, one-of-a-kind Spa Suite, 24-hour Fitness Centre and more.